Think That Gillette Ad Was Bad? Check Out The CW's 'Supergirl'! 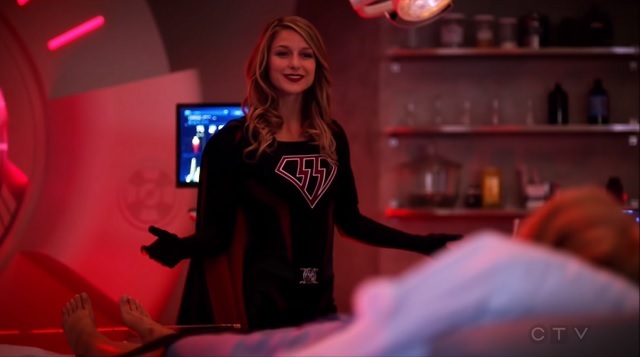 YouTuber Rubycalaber made a series of compilation videos titled "Supergirl Superfeminist Supercut" a little while ago highlighting the show's insane propaganda. His latest video, "Return Of The Gun Control," appears to have just recently went viral. It's easy for us news junkies to think MSNBC or the big three's nightly news broadcasts are as bad as it gets but the truth is most TV shows are around a thousand times worse because they know viewers do not watch them with a skeptical eye (and they target children and child-like adults).